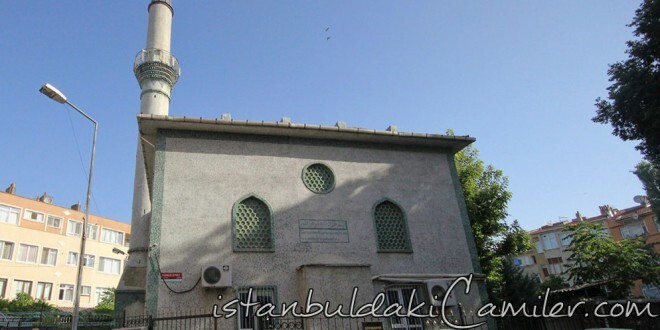 Iskender Aga Mosque is located at the crossroads of Karanfilli Street and Iskender Aga Street in Sehremini locality of Fatih County in Istanbul. The mosque which was constructed to by Iskender aga, one of the infantry colonels, at Ottoman period, has been identified to have been built in 1538, namely mid 16th century, by the municipality. The mousaleum of Iskender aga is in the graveyard of the mosque. The mosque which burnt down in the fires of Istanbul in I7th century was rebuilt in concrete form in 1963 and by the necessary additions it was opened for worship as being away from glory and vanity, and having beautiful architectural products. As its architectural structure, the 730 squaremeter area of the mosque is prominent for its being a comfortable worship place. The mosque without a dome has a wooden roof and a minaret with one balcony.